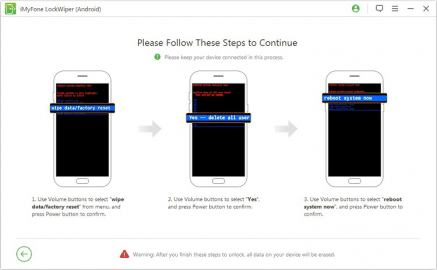 Have you accidentally locked yourself out of your Android device. 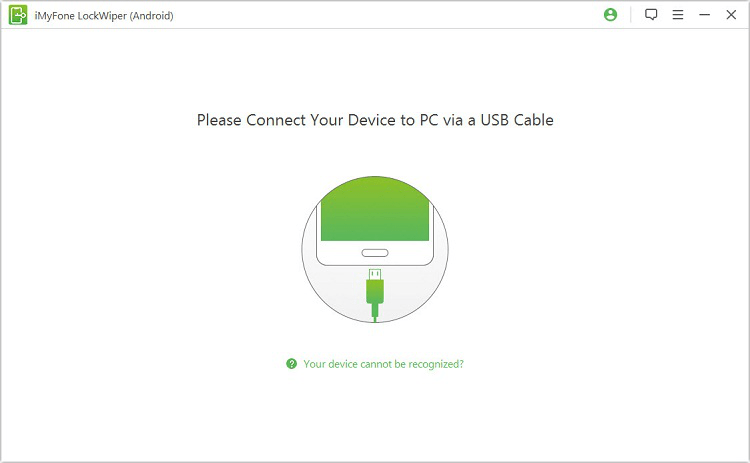 Have you bought an Android device without having access to it. 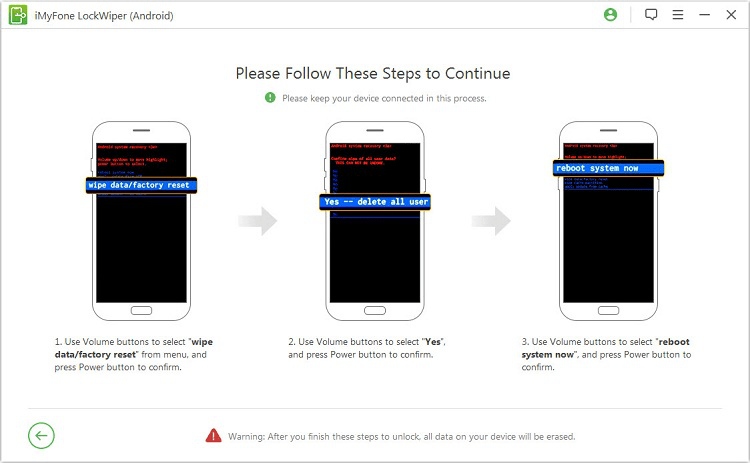 In either case, you can use iMyFone LockWiper (Android) to help you quickly get out of this situation. iMyFone LockWiper (Android) is a Windows application that can unlock devices that use Android operating system with versions ranging from 2.3 up to 9.0. 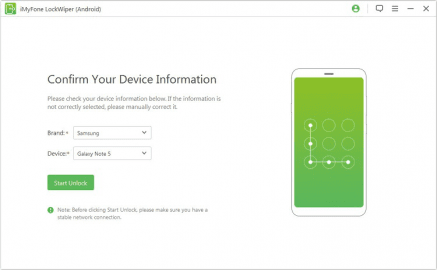 It can unlock phones as well as tablets. It also supports almost every possible brand of device like Samsung, LG and so on. 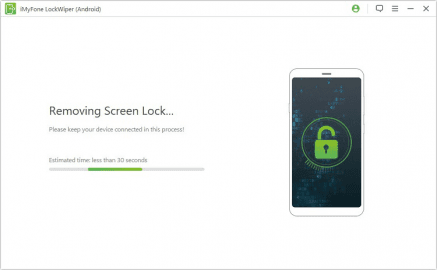 The process of unlocking your Android device is as simple as it gets. All you have to do is connect the device to your computer via USB cable and click Start. 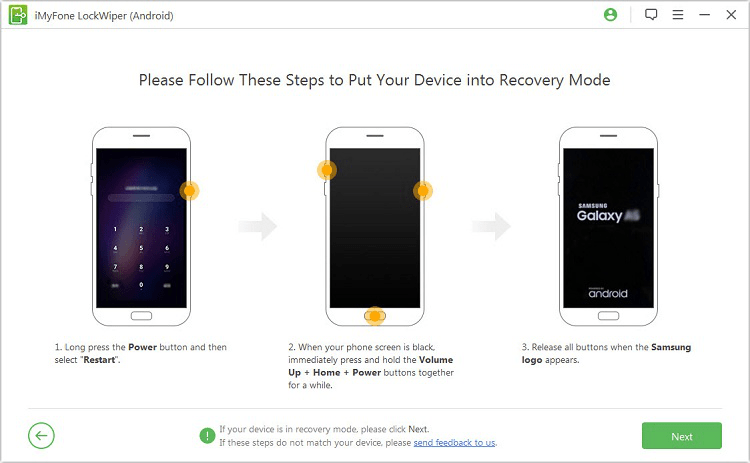 You then need to follow a few steps with all the instructions provided along the way. iMyFone LockWiper (Android) offers high unlocking success rates, as it uses different approaches targeted for specific devices. It also works no matter how your device was locked, either via pattern, PIN code or any other type. 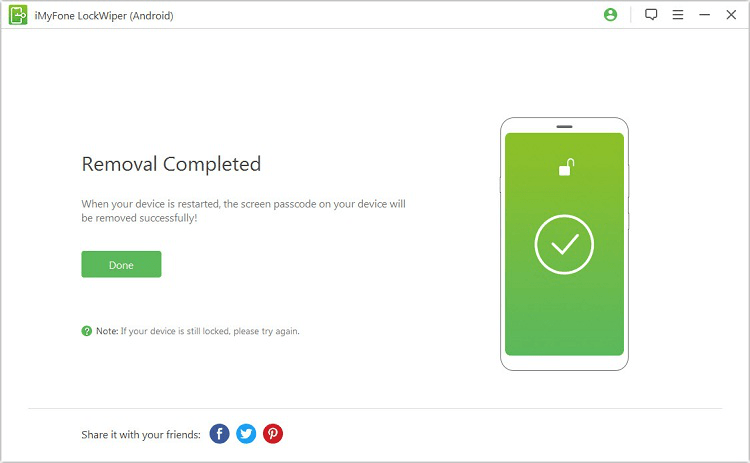 There is one downside to this process though, which is that removing the lock from your device also erases all the data on it. So, if you don't need the data or you have a backup of it, this should not be a problem. 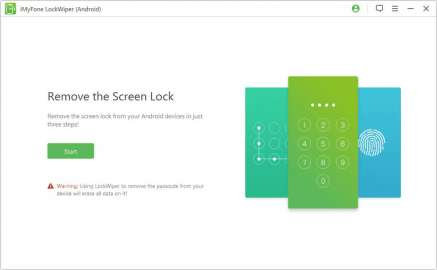 In conclusion, many people get locked out of their Android devices for a number of reasons. Apps like this can help them get back access to their device. 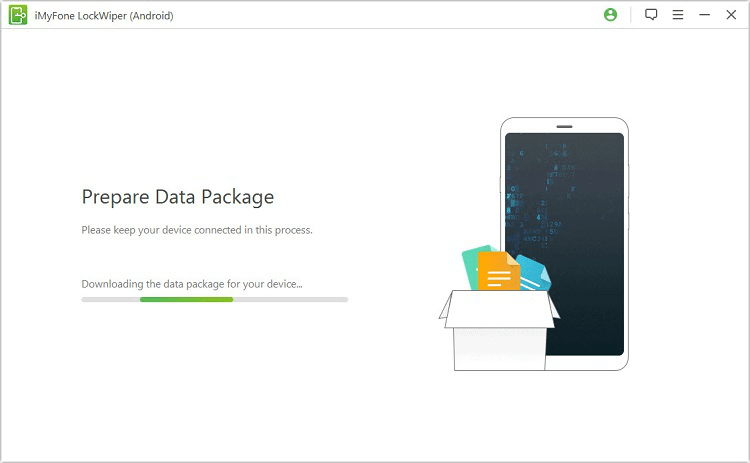 This app is available for a reasonable price, but does come with the downside of you loosing all the data on the device in the process.